CyanogenMod 13 custom ROM For Samsung Ga;axy Note N700 comes with tons of new features and is based Android 6.0 Marshmallow. 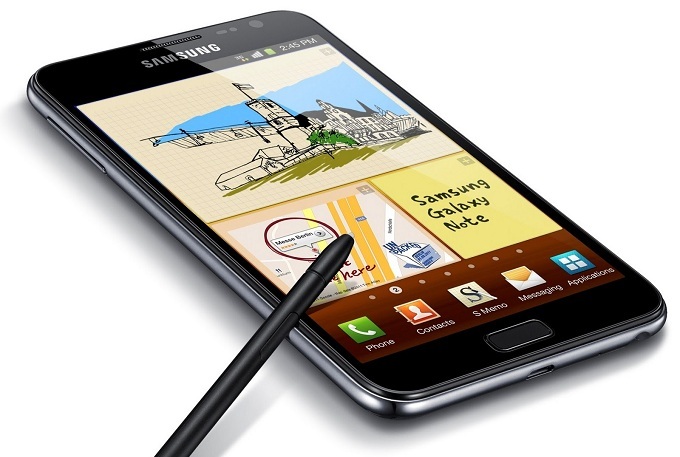 •This official CM 13 is only for Galaxy Note N7000 don’t try it on other Samsung device. •Make sure your device is charged up to at least 80%. •Warranty may be void of your device if you follow the procedures given on this page. How to Install the CM13 Android 6.0 Marshmallow On Samsung Galaxy Note N7000. Step 1 Download the Galaxy Note N7000 CM13 Android 6.0 Lollipop Custom ROM . Step 2 Connect your smartphone with your computer with the help of the USB cable. Step 3 Transfer both files on your phone’s SD card. Step 4 Unplug the USB cable and turn off your device when done. Step 5 Then, boot to recovery mode on you Galaxy Note N7000. partition” and “wipe dalvik cache” “format system” before resuming the following steps. last step and flash Google Apps package on your phone. When done, from main menu of recovery choose “reboot system now”. Be Patient your Galaxy Note N7000 will boot now and it might take about 5 minutes to boot on your first time. therefore experience the Android 5.1.1 Lollipop OS on your own device.